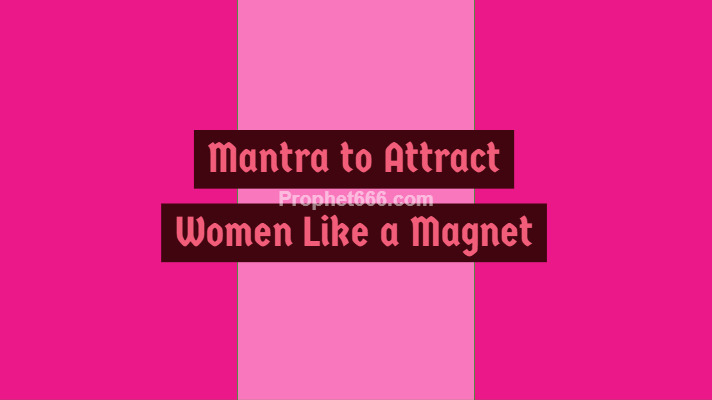 A very powerful Vashikaran Beej Mantra to attract and make women fall madly in love with the practitioner and become attracted towards him like a magnet has been described in this post. This Vashikaran Mantra is said to make the practitioner as charismatic, attractive and desirable as Kamdeva, the God of Love and Pleasure. The Vashikaran Beej Mantra appears in an authentic and reliable Vashikaran Tantra and the Vidhi or procedure of practicing it is so simple that it can be practiced by anyone without difficulty. This Vashikaran Mantra can be practiced on any day and the entire procedure takes about a minute to complete. The Vashikaran Prayog should be practiced in the morning after getting up, the practitioner should take a mug of water in his hand and infuse that water by chanting the Vashikaran Mantra given below just once. Then, he has to wash his face with that Vashikaran Mantra water without using soap. This Vashikaran Mantra Experiment can be practiced everyday if needed, but, it should not be practice more than 1 time daily. Note- I have personally not attempted this Vashikaran Mantra Prayog because I never practice Vashikaran Experiments to attract or influence any person. Hence, I cannot vouch for the success of this attraction experiment. If any of our readers tries this Vashikaran Mantra Prayog, then they can share their experiences so that they may be useful for other readers. Even though, this Vashikaran Mantra has been prescribed for men to appear seductive and alluring towards women, in my opinion, the Vashikaran Experiment can also be tried by women who wish to appear desirable and wish to enchant men, including their husbands and boyfriends. Not yet. 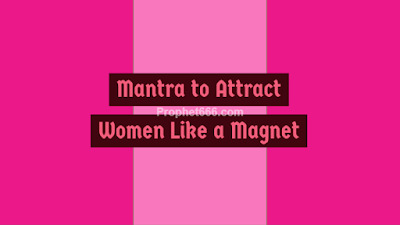 But I guess u can have a bath with soap n then try d mantra. Within how many days of daily practice does this mantra shows it's power? Neel Sir, there are various vashikaran mantras in water followed by splashing the water on face in your blog site - can one follow two or more mantras in succession say within 2 hours? Does it nullify the effect of the previous mantra? You should only attempt one Vashikaran Totka of the same kind at a time and wait for a few days if you wish to try another Vashikaran Prayog. This mantra should be done daily?If done daily will it increase its powers? How many times the mantra should be recited? One minute?